If you own a larger dog breed, you might find yourself looking around for something to help your dog eat and drink from an elevated position so they have to stoop less and as a result, less pressure is put on their neck’s movement. 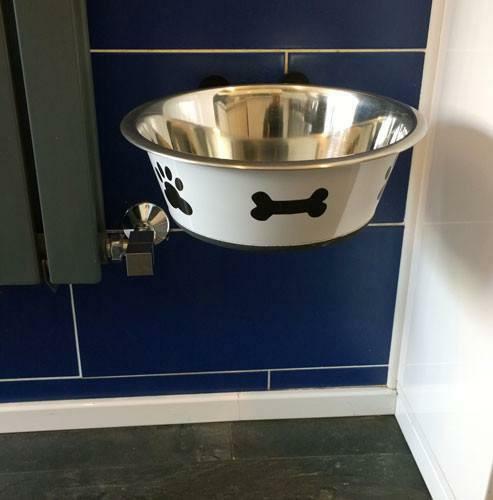 If this describes you, having a raised dog bowl or wall mounted dog bowl stand could be the solution you’ve been looking for. They can be hugely beneficial for dogs of all ages but especially for older dogs who might begin to develop arthritis in their necks. 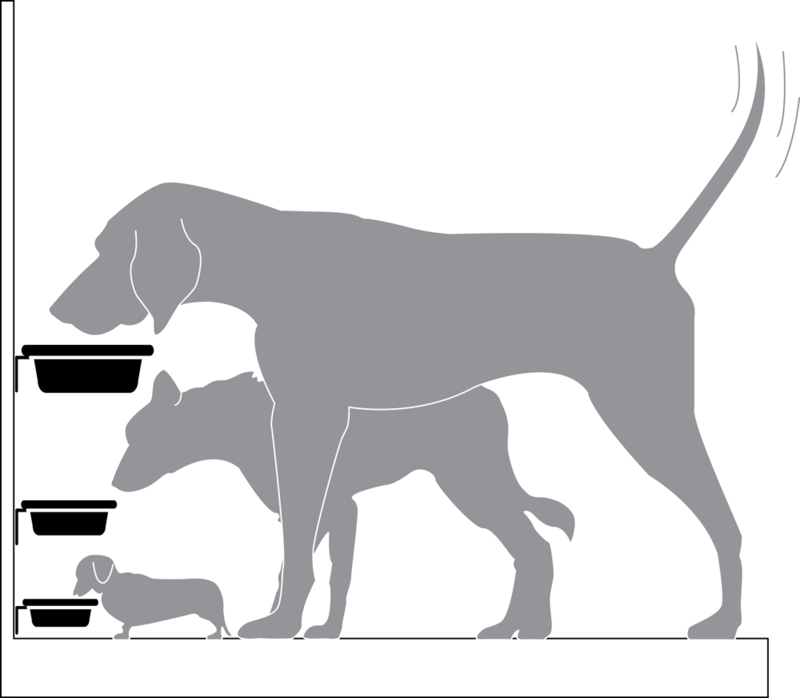 Before you purchase, first consider where the best place in your home is for your new dog bowls. This might help you choose a colour from the selection available. 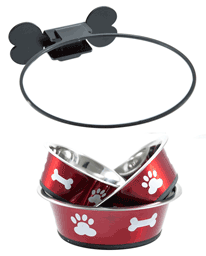 A dog bowl stand or a raised dog bowl really is worth investing in whether to help your dog now or in the long term. At Bigpaws.co, our bowls are lightweight but strong and can easily hold water as well as food for use throughout the day. Our bowls are designed not to be bulky, unlike some and the bowls are stainless steel for easy cleaning. 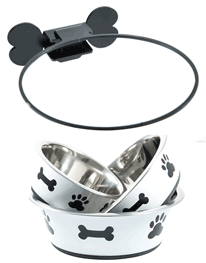 Choose your new raised dog bowl a range of colours and sizes to suit all sizes of dogs. Visit www.bigpaws.co for more information, to read our customer reviews and find out how every purchase helps to donate money to dog charities.